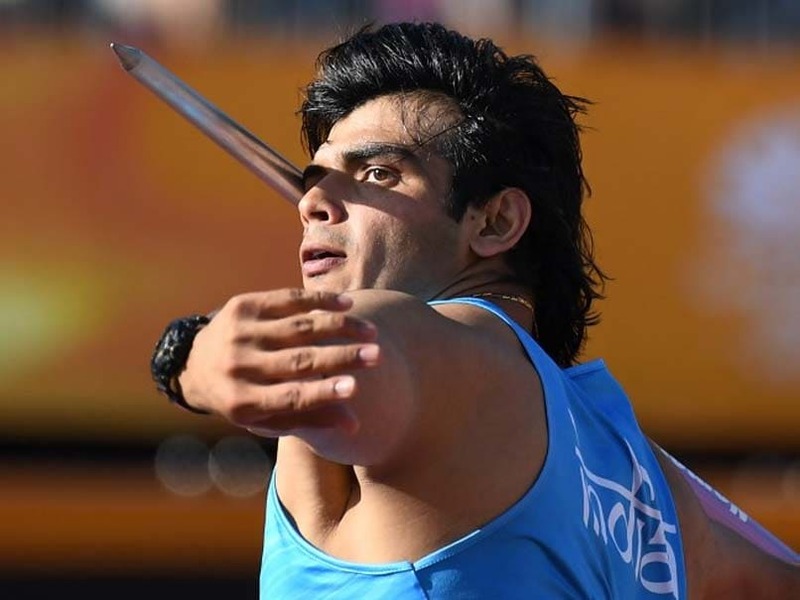 Neeraj Chopra was favourite for gold at the Gold Coast after his 85.94m throw last month at Patiala during Federation Cup National Championships. 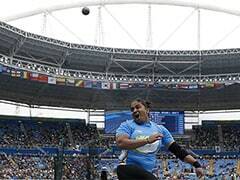 Neeraj Chopra became the first Indian javelin thrower to claim a gold medal at the 2018 Commonwealth Games, with a season's best effort of 86.47m in the final on Saturday. The 20-year-old junior world champion had made the final after achieving the qualifying mark in his very first throw yesterday. Neeraj was favourite for gold at the Gold Coast after his 85.94m throw last month at Patiala during Federation Cup National Championships. The field had been depleted after Olympics and world silver medallist Julius Yego of Kenya failed to qualify for final round, while 2012 Olympic champion and Rio Games bronze winner Keshorn Walcott opted out of the CWG. 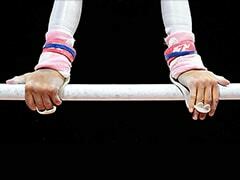 This is the biggest moment of his nascent career since the junior world gold, for which he set a record.